Benvenuto nel sito della vACC italiana del network VATSIM. 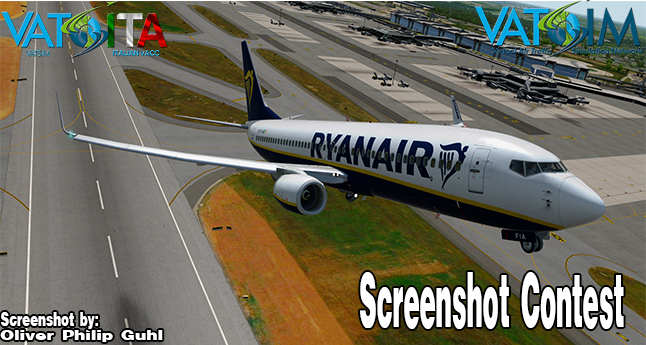 We are happy to announce the first edition of our screenshot contest. All rights reserved. Use without explicit authorisation is forbidden.